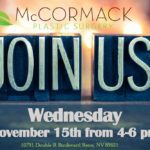 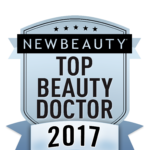 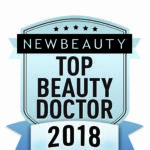 New Beauty® Magazine Honors Dr. McCormack as Top Beauty Doctor for Spring 2018! 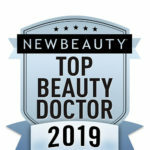 Dr. McCormack Named Top Beauty Doctor in NewBeauty Magazine! 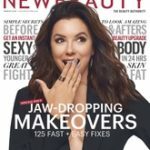 How Much of a Breast Reduction Is Possible?